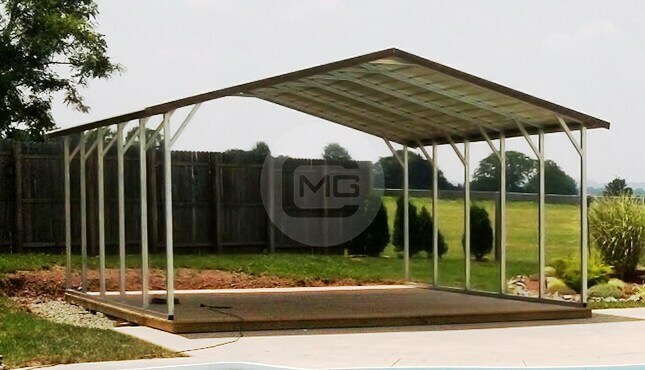 Super Affordable and Easy to Assemble!! 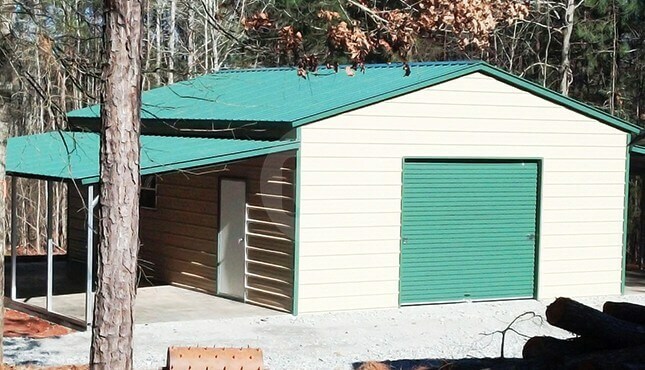 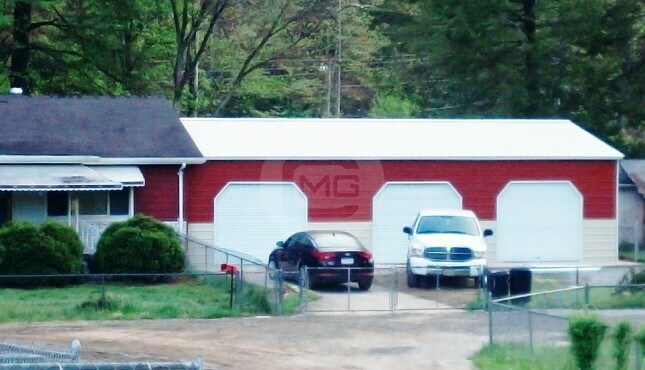 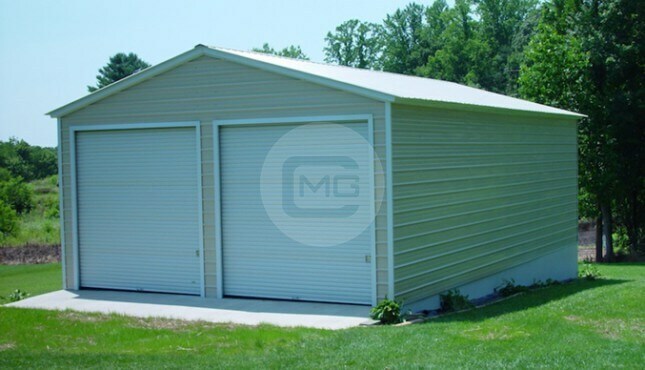 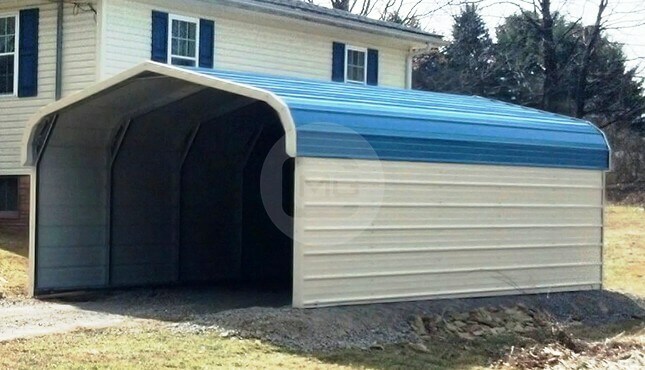 This attractive and strong 24×70 metal storage workshop is built with additional strength to fight weather, pests, mold and mildew, fire, and rotting. 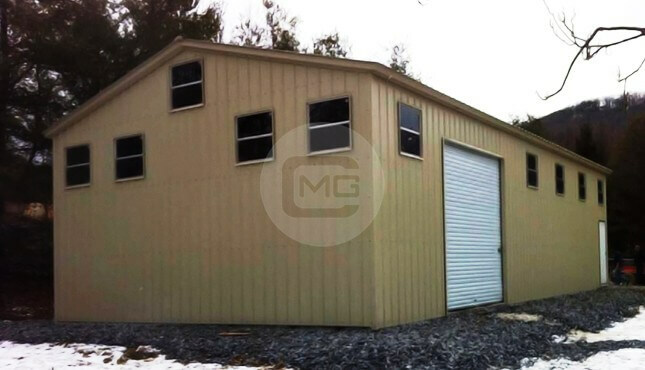 This installed building is certified for heavy wind and ground snow load. 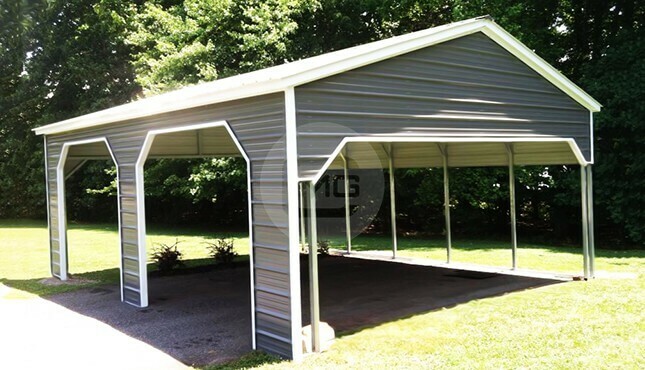 It’s A-frame structure with vertical roof panels is the most recommended style for heavy snow regions as it doesn’t let the snow on it for a longer period. 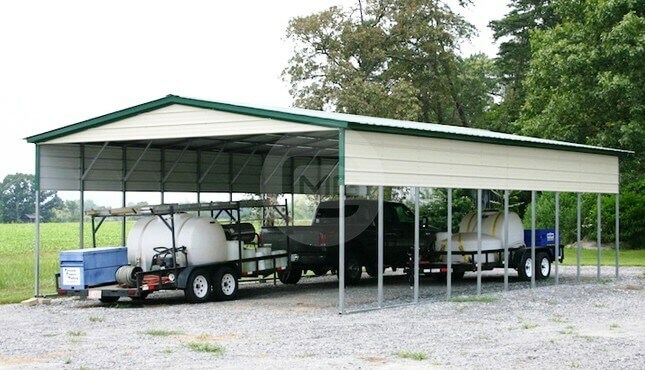 This 24×70 feet storage workshop’s actual measurements are – 24’ width x 71’ length x 12’ height (frame is one foot shorter than the listed length due to overhang). 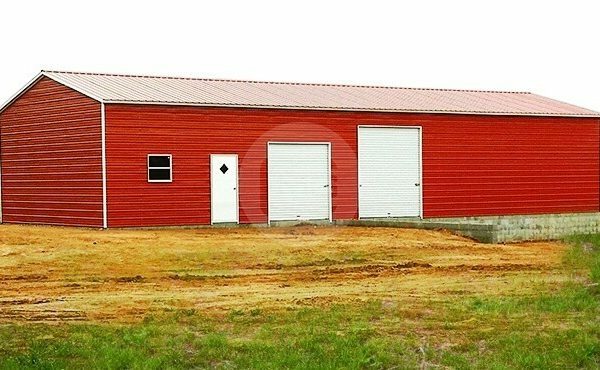 It’s 12’ leg columns with one 10×11 feet, and 10×8’ garage doors are perfect for large machinery and commercial equipment. 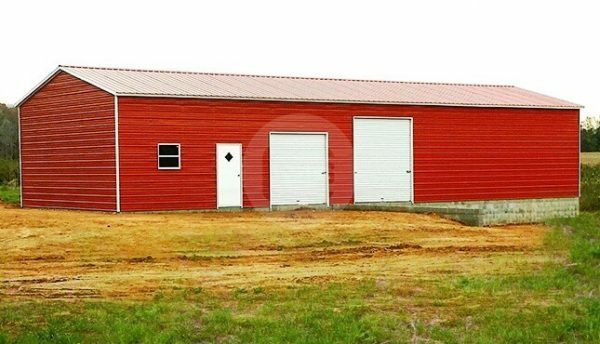 There is a 36×80” walk-in door added for regular operations and a 30×30” for natural light.